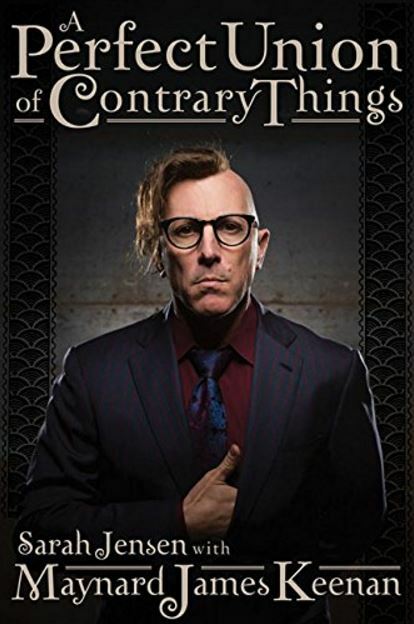 TOOL frontman Maynard James Keenan's biography, "A Perfect Union Of Contrary Things" will be published on November 8 via Backbeat Books. The book was written by Sarah Jensen and is authorized by Keenan, who has collaborated with Jensen on the book. Official book description: "Here is the authorized biography of the one and only Maynard James Keenan. The book traces Keenan's journey from his Midwest childhood to his years in the Army to his time in art school, from his stint at a Boston pet shop to his place in the international spotlight and his influence on contemporary music and regional winemaking. A comprehensive portrayal of a versatile and dedicated artist, 'A Perfect Union of Contrary Things' pays homage to the people and places that shaped the man and his art. Until now, Maynard's fans have had access to only an abridged version of his story. 'A Perfect Union of Contrary Things' presents the outtakes, the scenes of disappointment and triumph, and the events that led him to take one step after the next, to change direction, to explore sometimes surprising opportunities. Included are sidebars in his own words, often humorous anecdotes that illuminate the narrative, as well as commentary by his family members, friends, instructors, and industry colleagues. The book also features a foreword by Alex Grey, an American visionary artist and longtime friend of Keenan, who has designed TOOL's album and stage art. Accompanying the text are photos of Keenan from childhood to the present, as well as reproductions of his early drawings and writings. Maynard's story is a metaphor for the reader's own evolution and an encouragement to follow one's dreams, hold fast to individual integrity, and work ceaselessly to fulfill our creative potential." Speaking to RollingStone.com about how the idea for his biography came about, Keenan said: "One of my best friends in high school, we're still close, his sister's a writer, she's 10 years older than we are; she's kind of been around for a while, of course, seeing everything that went on pre–high school, high school, etc. So I approached her, because she's a writer, to see if she was interested in helping me work on a semi-autobiography. Because I didn't really want to write it as an autobiography, first-person — I'd rather have it be more in story form, like you're kind of along for the journey, with sidebars by me throughout, in my voice, kind of expanding on particular instances or anecdotes. But for the most part, it's just she and I on the phone a couple times a week, just going over timelines, going over stories, etc." Asked if he is giving Jensen license to incorporate all the information as she sees fit, Keenan said: "She'll write section-by-section; we'll go back and edit and fix and tweak, section-by-section, chapter-by-chapter. We have conversations twice a week to just go over... She'll send me the chapters, and I'll read them through, and then she'll have questions or clarifications, contradictions. 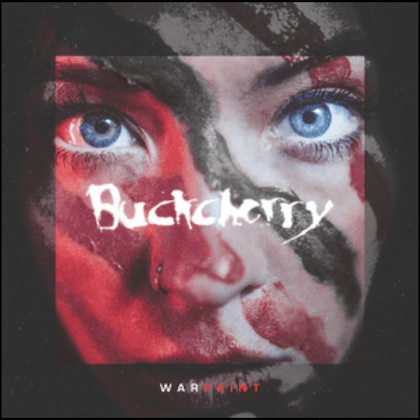 You talk to somebody else; they didn't remember it the same way, so you had to rack your brain and go, 'Okay, was I drunk? Did I sleep through that?' A lot of just editing, fact-checking." Keenan's other band, PUSCIFER, released its third studio album, "Money Shot", last October. 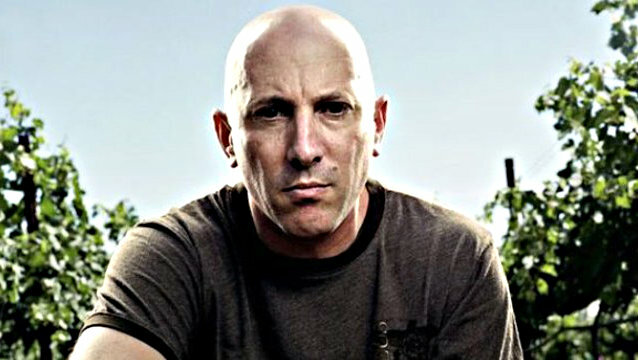 TOOL guitarist Adam Jones revealed in March 2015 that the band had finally settled a complicated lawsuit that had dragged on for eight years, setting back the band's recording plans. The group is now reportedly working at a faster pace on music for its first new studio set since 2006.